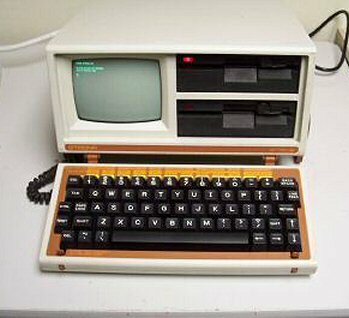 A Televideo TPC-I, not really portable (with a similar weight as the Osborne 1) but still an "all-in-one" CP/M machine. 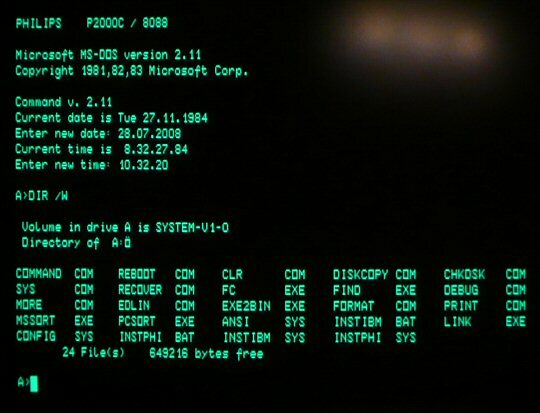 I have to collect more data about it, because there was surprisingly also a GSX-80 implementation available for this computer (this is rare). Also, I thought about, to add info pages not only for the Televideo above, but also for the Epson PX-8 (because it was also a CP/M portable). 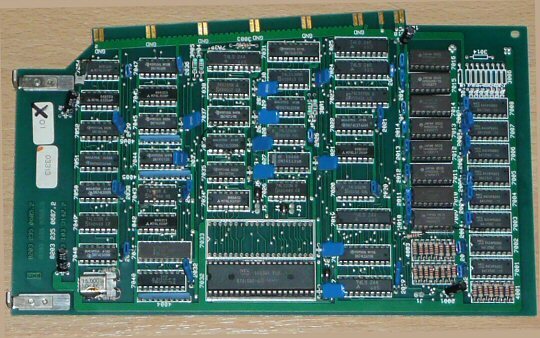 The pages about the Z-80 Video Pak from "Data 20 Corporation" for the C64 was also very interesting, because I collected many infos about CP/M 2.2 for the C64 already, but missed this "pearl" (but the cartridge seems to be very rare). 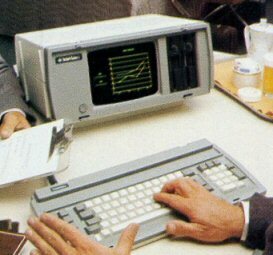 Still dreaming of a Otrona Attache portable CP/M computer, it's very handy (for 1982) and despite of this is still a full featured machine. I have seen a few in Ebay shops in the US, but they are really expensive (up to $ 400) and this is not what I looked for unfortunately. May be somebody mirrored Randy's pages already, but I didn't found any mirror yet. Many of you already know that there is a gold mine for old (often scanned) documents at www.bitsavers.org , users and service manuals and other technical documents as well. If not, try it (see reated link below), it's amazing what can be found there !!! TON SCHLUTER HERE AGAIN ! ).